Our Farm & Community Immersion offers a 6-month residency (with possibility of extension) at Quail Springs grounded in community living and applying permaculture techniques to support our farm and holistic food systems. 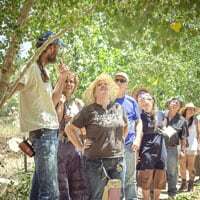 The experience provides extensive practical opportunities to apply everything learned in a Permaculture Design Course* through the day-to-day operations of a full-time functioning Permaculture farmstead, community, and education center. Learn how to deepen connection with yourself and others while acquiring practical skills and empowering the next steps in your journey. Participants are part of the team that is running the farm for the season and receive structured orientation into working on our Permaculture-based farmstead, living in intentional community, and supporting the endeavors of an educational nonprofit organization. Participants gain skill & understanding, and build confidence through regular hands-on, field-based training, as well as discussions. We are searching for flexible, self-motivated individuals who embrace simple, remote, rural living. Successful applicants are curious, inclusive, comfortable in groups, creative problem solvers, and are able to manage themselves through a wide range of challenges. High energy, a good sense of humor, strong communication skills, a positive attitude, and a strong curiosity are essential attributes. 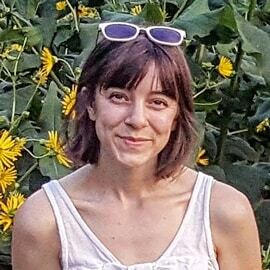 Natty Buckley-Medrano joined the Quail Springs team in Fall 2017, excited to continue to learn, practice, and teach soil regeneration techniques through holistic food systems management. 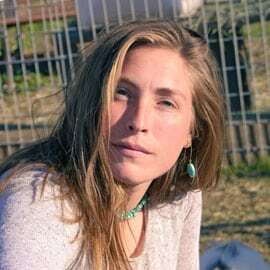 She is passionate about dryland farming and designing systems for both the sequestration of vast amounts of carbon and healthy integration of plants and animals. Her part in mitigating climate change is promoting and learning more about how best to feed the soil as it feeds us. Growing up in the Bay Area on the traditional homelands of the Chochenyo Ohlone people, Molly was immersed in the art, politics, and historic radicalism of the groups and people who make the culture of the Bay Area what it is. Her home and upbringing was an urban one which held nature in reverence. Cost: We offer a sliding scale of $950 to $3000. Scholarships: We have priced this to be as affordable as possible to a wide range of people. As we are a nonprofit organization, the base amount reflects the actual cost to our organization. If you are able to donate more, it allows us to keep these kinds of experiences available to more people. If the cost stands in the way of your experience, please click here to apply for scholarship. We have limited scholarship funds available, and we will do our best to work with you! These funds and opportunities are awarded based on need, dedication, and readiness to use the skills learned from our site to benefit your community. If you have any questions, please click here to contact us. More than 3 months notice from start date: Full refund, excluding $100 cancellation fee. Less than 3 months notice from start date: $350 deposit is non-refundable. Less than 1 month notice from start date: Cancellation refunds will not be granted. In case of a valid personal medical or family emergency, we will consider, yet do not guarantee, requests for a transfer of fees (less the $350 deposit) to another course with Quail Springs. 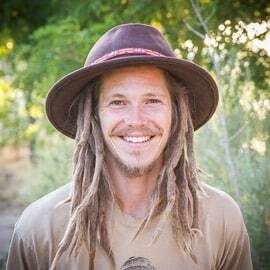 Immerse yourself in permaculture in action with this 14-day learning journey! Share in the joy of community learning together and changing the world. Take home the ability to design and apply natural principles to create stable and resilient systems that provide food, water, shelter and energy needs while regenerating ecology, community and economy. 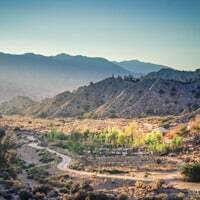 The Quail Springs Permaculture Design Course (PDC) includes the 72-hr Permaculture Certification through Permaculture Research Institute. Sustainable Vocations weaves science, economics, nature awareness, and social dynamics into a holistic training program that empowers students to create meaningful change. The synergy of practical and life skills equips participants with the tools and wisdom to enhance personal, ecological and community health. 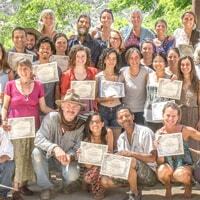 Graduates receive an internationally recognized Permaculture Design Certification. 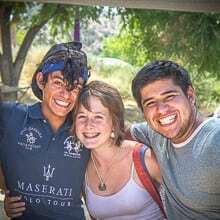 Our Farm & Community Immersion Program offers a 6-month residency (with possibility of extension) at Quail Springs grounded in community living and applying permaculture techniques to support our farm and holistic food systems. This experience provides extensive practical opportunities to apply everything learned in a Permaculture Design Course (although a PDC is not required) through the day-to-day operations of a full-time functioning Permaculture farmstead, community, and education center. This 5-day Project-Based Land & Watershed Restoration Training is a must for anyone owning land or working in landscape design. 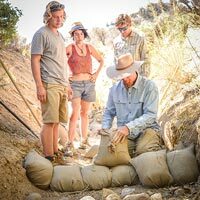 The course offers hands-on experience in the assessment, design and construction of an on-going land restorative and regenerative watershed project with intensive immersion and experiential training. Participants will learn skills needed to do high quality work that will stand up to natural processes over time. These skills will serve a wide spectrum of people and professions, from backyard restorationists to farmers and land managers. When we come together to co-create, to empower one another or to challenge the structures of unjust power, we face unique challenges. All groups struggle with issues of power, conflicts, and the need to make decisions. Collaborative groups may be healing, nurturing, and inspirational—or they may founder on the rocks of conflict and poor communication. 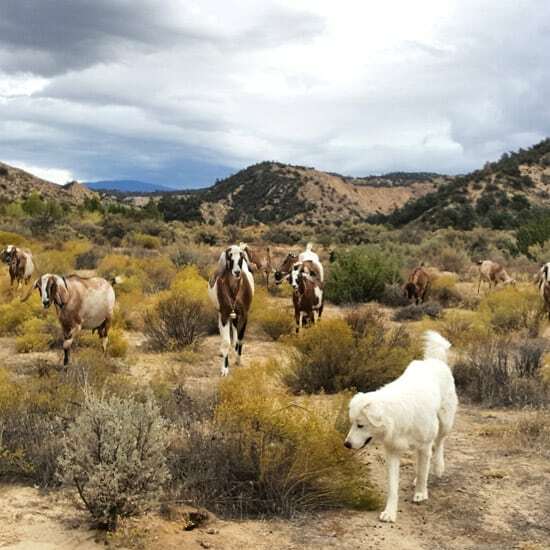 On your half-day visit to Quail Springs Permaculture Farm, you will learn about: growing food in the high desert; tending a variety of healthy food-giving animals; sustainable shelter; living regeneratively; and stewarding agricultural lands, watersheds, & wilderness.